I may not be qualified to write an ‘official’ wine blog, but I try as many of the new wines that come into the wine department as I can (it’s a tough job). And, I know what I like! So, I thought I would share what I think about them as I try them. This week, I had to skip the front porch as my venue (it was pretty hot). Luckily, there is a pretty comfy bar right inside that served as a nice back-up. 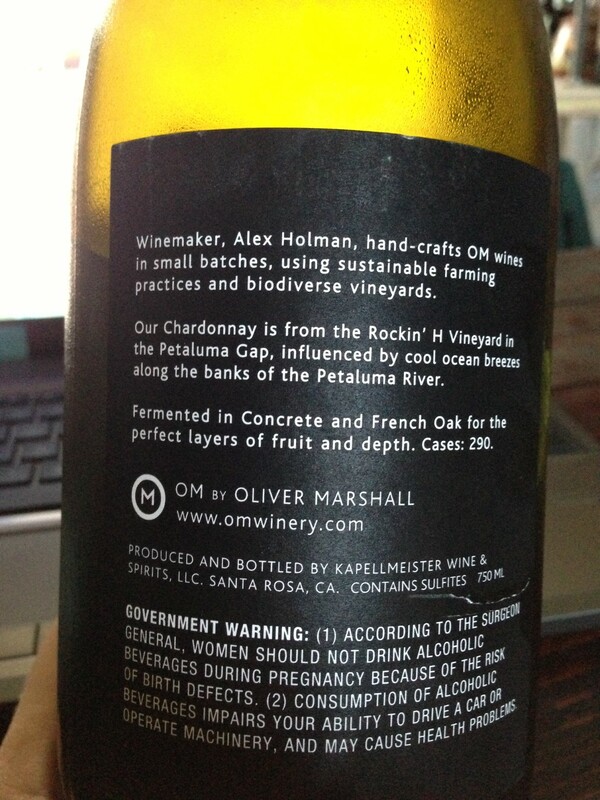 I chose the 2011 Oliver Marshall (or, OM) Chardonnay from the Sonoma Coast because a random YouTube chief suggested a Sonoma Coast Chardonnay to go with the grilled tuna I was cooking. While I was waiting for dinner to marinate in the fridge, I tried the wine. It smelled lightly fruity and the first taste was very smooth. 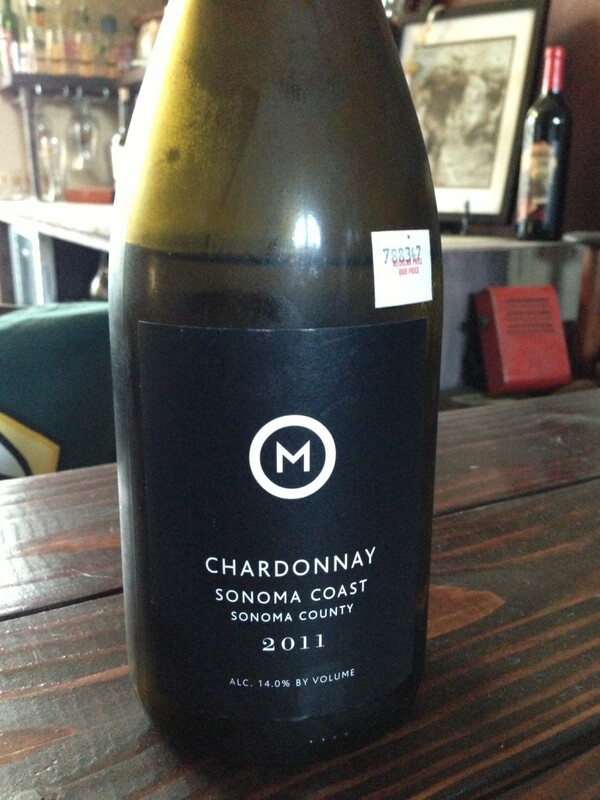 I’ve been told to always try wines with food to see how the taste changes, and boy this one sure did! 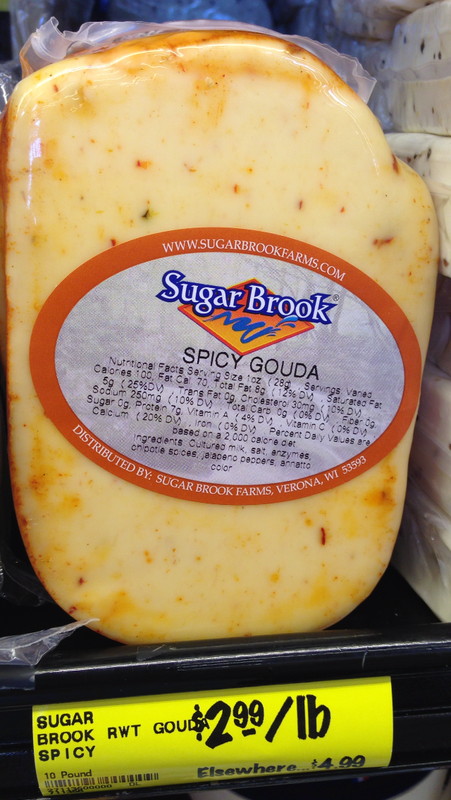 Not that I didn’t like it at first, but after adding a spicy Gouda ~ I really loved it! 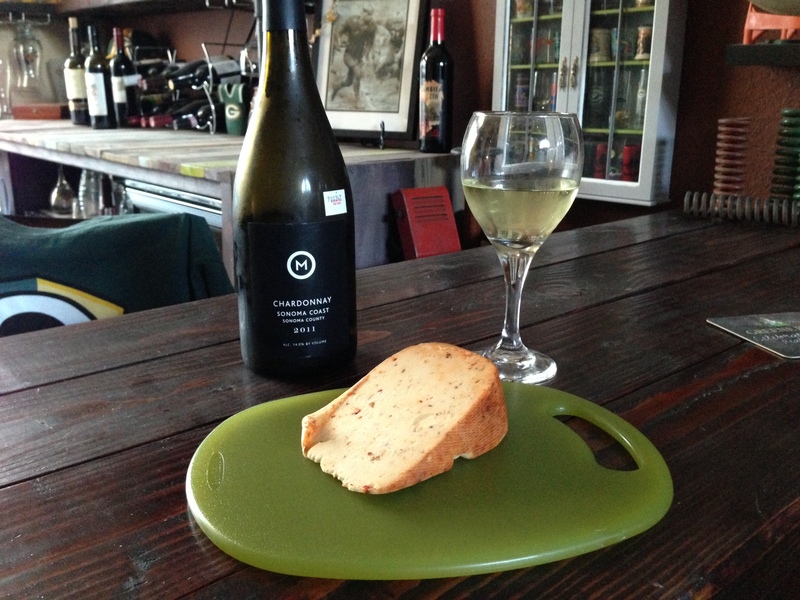 The flavor of the wine came alive when accompanied by the cheese. Beware, I ate way too much cheese because of this. I had two glasses before dinner and another with dinner. I really don’t know anything about tannins or why people say they’re to blame for wine headaches, but I did not get any hint of a headache even though this is more wine than I usually have on a weeknight.